Select 4.2 - Close out!!! 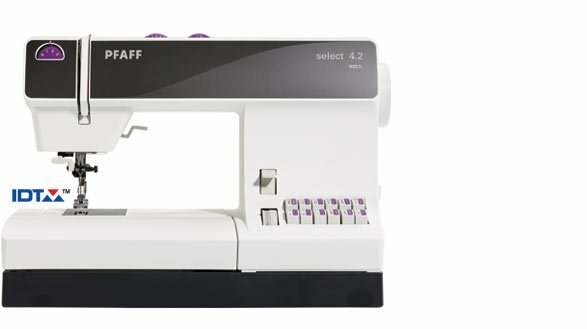 Machines > Select 4.2 - Close out!! !